We recently took a dive into the how and why of creating a budget. Now we’ll look at how to actually stick to that shiny new budget. Here’s the secret: it all begins with spending awareness. You can’t master your spending unless you first understand how you’re actually spending. The more aware you are of your spending, the more control you’ll have over your money. I’ve worked with hundreds of people on developing spending awareness and sticking to a budget, and here are the best habits for doing so with success. First things first: set up automatic transfers for your saving, debt payments, and giving. These financial responsibilities get first dibs on your paycheck, before a dime is spent. By automating these transfers for the beginning of the month, you’re ensuring your financial responsibilities get fulfilled and you’re only spending what’s left. Get in the habit of reviewing your spending on a regular basis. How often is enough? If you’re just getting started, I recommend weekly. 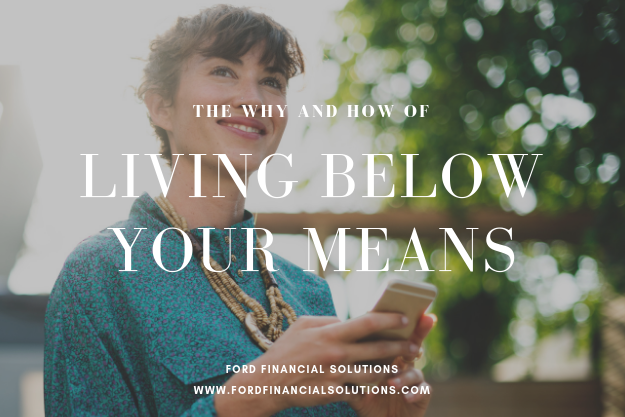 This higher frequency will foster the mental habit of thinking through your spending and allow you to make real time adjustments mid-month if you see you’re going over budget in a particular area. For veterans who already have a sense for what spending looks like over the month and tend to remain within budget, then monthly is fine. You’re paying off high interest debt like credit cards. High interest debt needs to be tackled head on and that’s going to require some discipline, especially if overspending is what got you into debt in the first place. Buckle down, make a budget, learn what spending below your means looks like, crush your debt, and move on. You’re living paycheck to paycheck. When things are tight, you simply have to be more tuned into the details. Racking up credit card debt because you didn’t quite realize what you could afford in this lean season feels crummy. You have a high priority short-term cash savings goal. If there’s a savings goal in the near future that matters quite a bit to you, detailed spending awareness with help you maximize your ability to save and ensure your money is going toward what matters most. For example, take a couple that desperately wants to save for a down payment. They have an ideal timeline in mind and are laser-focused on making it happen. Honing in on spending like restaurants and travel — and potentially cutting back — can get them there. I also recommend using the Mint app. This is a great way to quickly categorize expenses on a weekly basis so you when you log in at the end of the month, everything is already in order and you’re just taking stock at a high level of how you did. Here are the steps to follow to get you going with tracking your spending on Mint. Categorize: Review and categorize your transactions once a week. Be sure to use categories that roughly match your budget’s expense categories and that keep separate the three big buckets of spending discussed below. Once you have your categorization rules set up, this process should take less than 15 minute a week. Day-to-Day Spending: For your day-to-day spending (like groceries, restaurants, clothes, and babysitting), set a time once a week to compare your month-to-date spending by category with your budget for each category. If you’re using our One-Number Budget, you have the freedom to use just a few categories here, as the focus is on ensuring your overall day-to-day spending stays within your “one number” for the month. If you find you’re over budget, think about why and how you’ll cool off spending for the rest of the month. Discuss with your partner if necessary. At the end of the month, take stock of how you did. If needed, work through how you’ll adjust your lifestyle next month to stay within budget. Fixed Monthly Spending: Your fixed monthly expenses (like rent, your cell phone plan, utilities, subscriptions, and gym membership) should already be reflected — and have been trimmed, if necessary — in your budget. Automate these payments and use a separate Mint category for these (like Bills & Utilities) so they don’t get mixed with day-to-day spending. There should be no surprises month-to-month in this category. Reviewing spending here is more about making sure you’re being charged appropriately, as expected. Whenever you do your annual review of your budget (see below for more on this), look over your fixed expenses to determine whether they’re still appropriate. Large Annual Spending: At least quarterly, take stock of your year-to-date spending for large annual and irregular spending categories (like travel, insurance premiums, home maintenance or furniture, out-of-pocket medical expenses, and tuition). These categories should always be viewed with a more annual perspective in mind. (Mint Tip: Use Mint’s YTD feature under the Budget tab.) Ask yourself: What do you expect spending in these categories to look like for the remainder of the year? Do you have enough left in the budget? If not, how can you adjust? Not everyone needs to be that detailed with tracking expenses, though there’s real benefit to going through that exercise for at least one quarter. 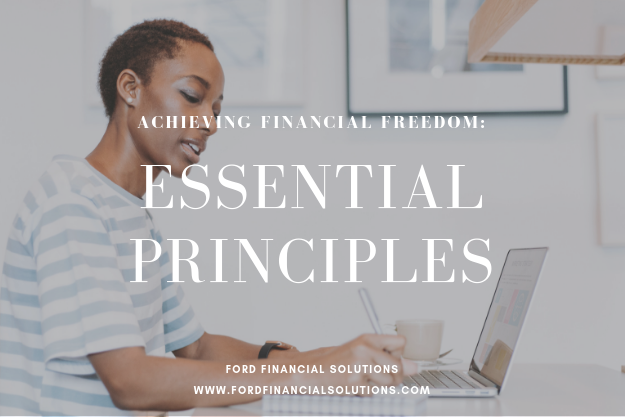 But if you’re setting aside enough for your financial responsibilities (saving, debt payments, and giving) and consistently have enough for spending, then a more high-level review process can suffice. 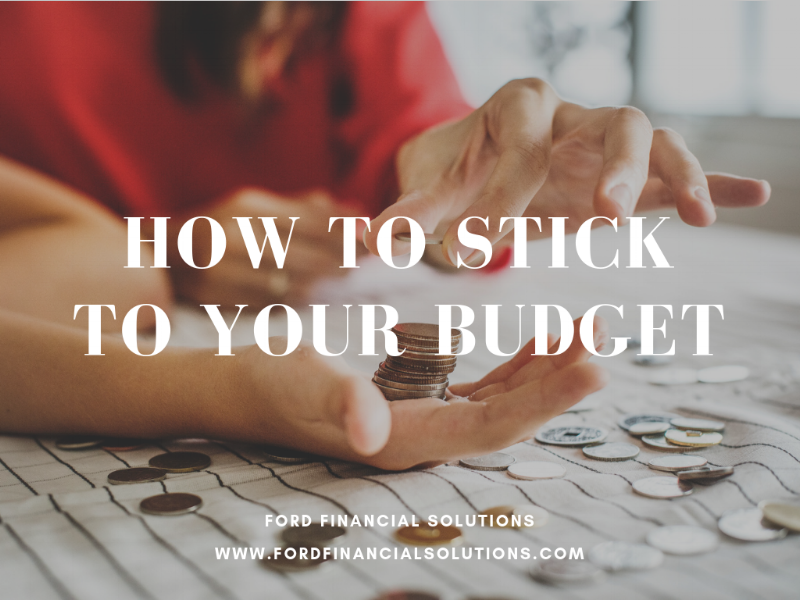 In short, if you’re staying within the aggregate numbers you’ve allocated in your budget for day-to-day spending, fixed monthly expenses, and large annual expenses, then you’re doing fine. Use separate savings accounts for annual spending. I love this method and personally use it for our family’s travel budget. Figure out how much you plan to spend on travel (or any other large annual expense) for the year, divide that number by 12, and transfer that amount into a separate savings account each month. As travel expenses are incurred, move money from this savings account to your checking account to cover the costs. This method keeps the money out of your checking account until needed and removes the temptation to spend it in other ways. For this method to work well, clearly define what expenses are included in this savings — is it just travel or travel plus gifts plus annual insurance premiums? A bank like Capital One 360 will let you keep multiple savings accounts and label each account according to use. Focus on actions, not transactions. This works great for monthly spending like eating out. Instead of tracking a dollar amount for the whole month, think about what actions over the course of the week will keep you in budget. Is it one date night a week or two? Is it coffee at Starbucks every day or just twice a week? Take your monthly budget and divide by 4.33 (the number of weeks per month on average), and then calculate how many instances of eating out per week that money can cover. Don’t keep too much cash in your checking account for day-to-day spending. This is a good general guideline. Having too much cash in your day-to-day checking account can mask overspending, as you don’t always realize when you’ve dipped into those funds. Even if you’re using this high-level approach, still be sure to have some way of monitoring where your money is going. I recommend using a spreadsheet that lays out how much you plan to save, give, and spend for the year. From there, automate as much as you can (like savings) and look back at least annually to see how well you stuck to your plan. I like to set my budget at the beginning of each year, but if you tend to get a pay bump mid-year, that might be a more natural time to review numbers for the coming 12 months. Also review your budget after 6 months if you find yourself constantly overspending in the same areas or you have a major change in income or expenses or a big life event like a move. Don’t get discouraged. It's going to take time to settle into a routine that fits you well. Try a method, take stock of how it's working, adjust, and keep at it. Try something for at least 1 to 2 months before ditching it unless it's clear it's creating too much confusion or conflict. Simple, narrow focus. Don't try to tackle too many behavior changes at once. Start slow with expense tracking if this is a new habit. Pick one or two items to focus on (like eating out or cabs). Focus on that category for the month. Add on slowly. Find success, establish new habits, and then add a new goal. Ready for more? 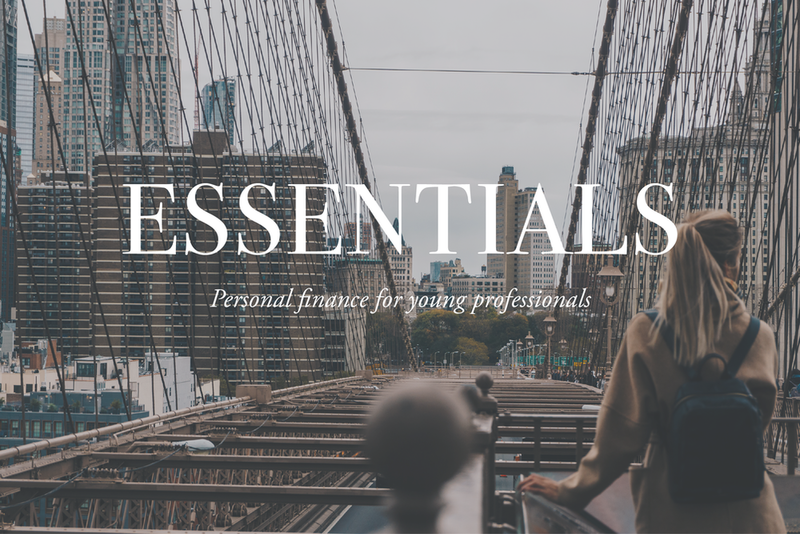 Check out our online personal finance courses designed to address the most pressing money questions and help you develop a financial plan.